Add a custom menu, log meals, and run your meal report any time! 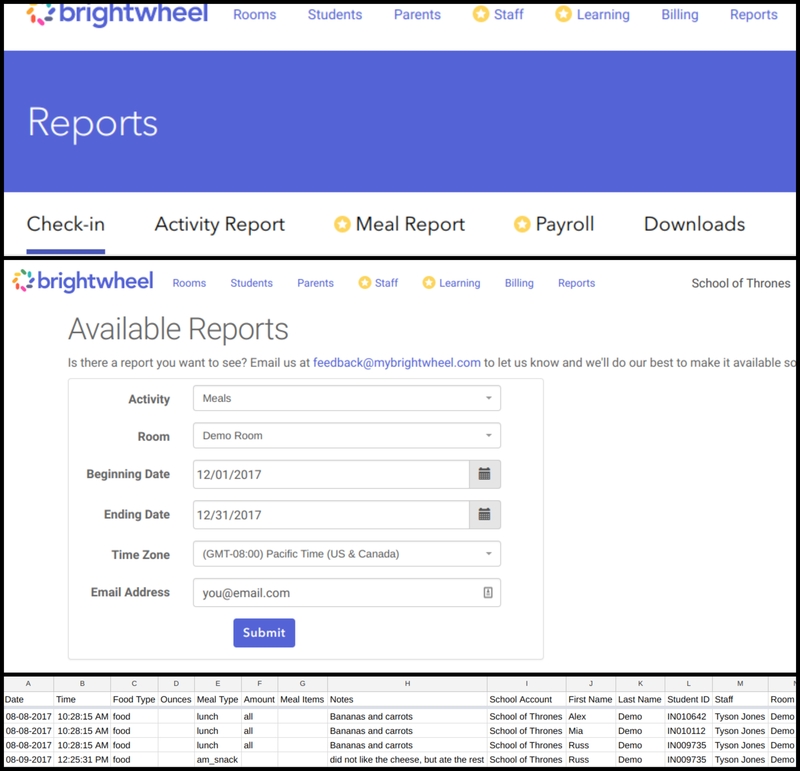 Brightwheel even gives you the flexibility for CACFP reporting. *Note: Menu items cannot be deleted once they have been saved. 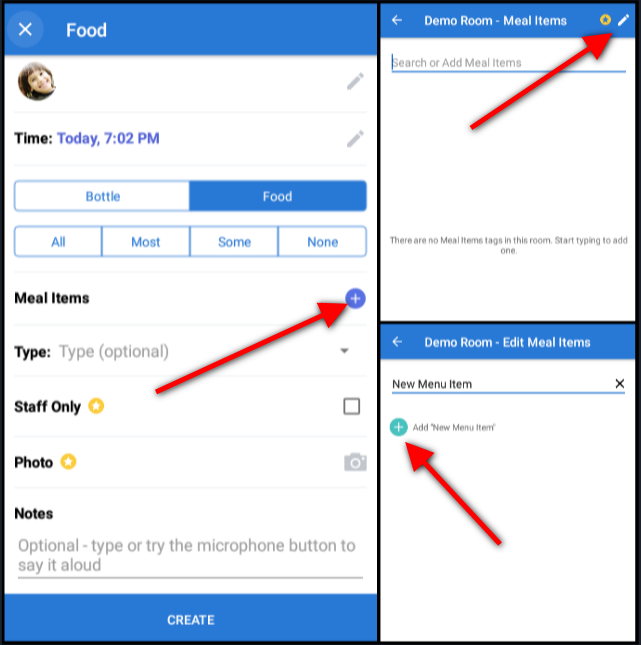 This feature allows the menu in each room to be customized depending on the room but still standardized throughout your organization. 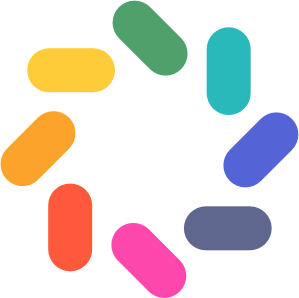 CACFP Reporting is now live in brightwheel Premium! To learn more about it and how to run these reports, check out this article here.